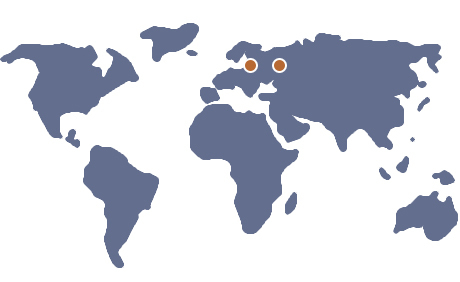 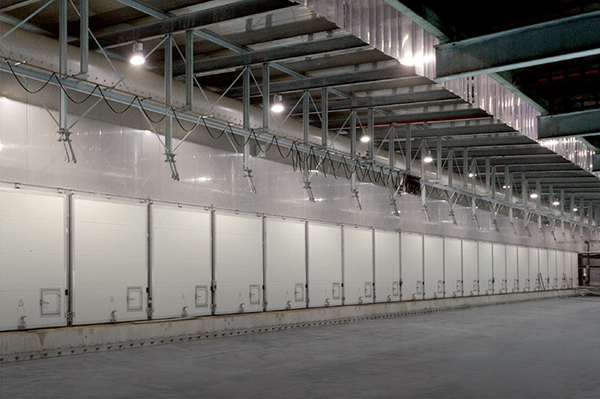 CNC is one of Europe’s largest suppliers of substrates for mushroom growing. 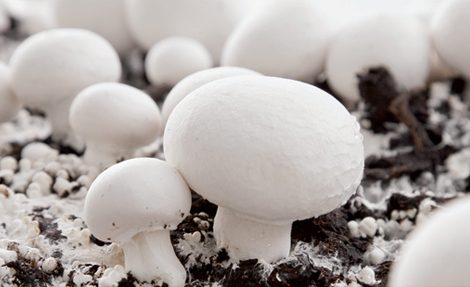 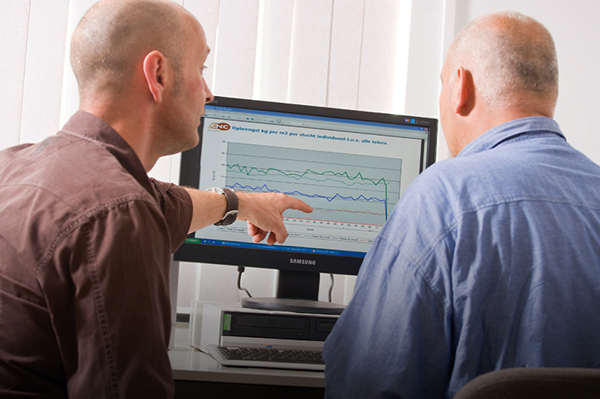 We are world leaders when it comes to expertise in producing mushroom substrates. 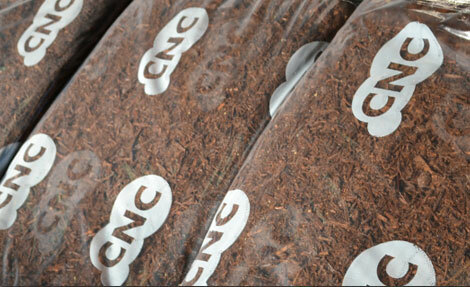 Expertise that we translate into value in our stable, reliable compost and high-quality casing soil. 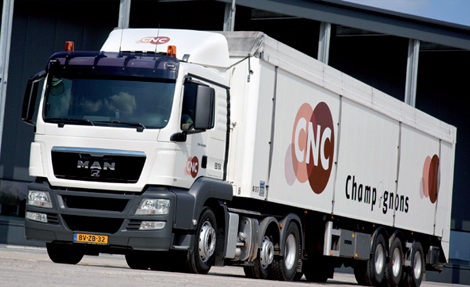 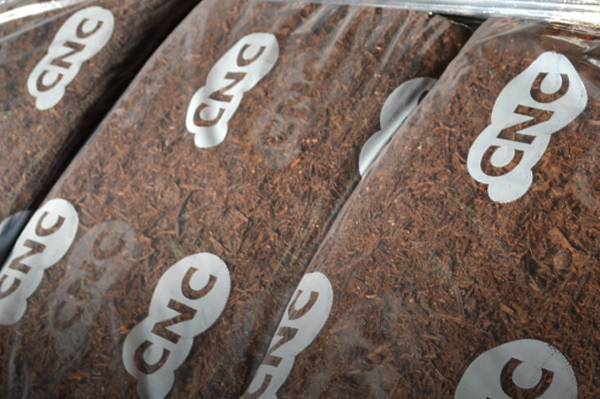 CNC is one of Europe’s largest suppliers of compost and casing soil for mushroom growing.